"Embrace the challenge that lies ahead of you." I run because it gives me a chance to always test and push myself a little harder, and a littler farther. 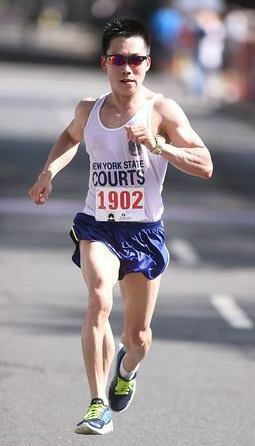 It took me 7 years to finally get into my first New York City Marathon in 2010. I ran a PR that day, which stood for almost 3 years. That race lived up to all of my expectations, and it was an incredible, emotional experience that I'll never forget. 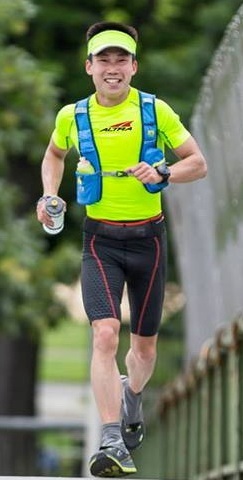 Pacing is a lot of fun and can be very rewarding to be able to help my fellow runners achieve their goals on race day. Due to an injury that occurred last September, I was sidelined for 5 months after pacing the 2014 NYC Marathon. 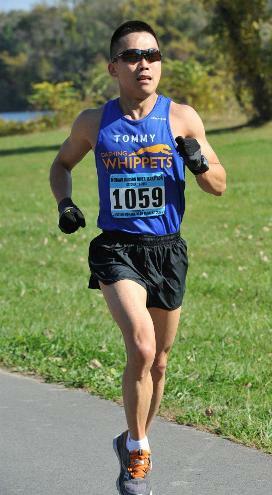 Then my first race for 2015 was to pace the same 3:10 group at the New Jersey Marathon. I only had 7 weeks to prepare for that event, but I was able to run it without a hitch. I had a decent sized group with me for most of the race, and several runners by my side right to the finish. It felt so good to help several runners come in under 3:10, and to celebrate together after crossing the finish line was very special. I believe that I'm a very good pacer, as I've always hit my target times while running very even effort splits. I try to offer many words of encouragement to my runners during the course of a race, and keep their spirits lifted as the race gets tougher towards the end. Keep in mind that you're running to have fun and to enjoy yourself. Believe in your training and yourself. Let me do all the thinking for you as far the pacing is concerned, and try to take in as much of the race as you can. If we work together, we'll get to the finish line ahead of our goal time!